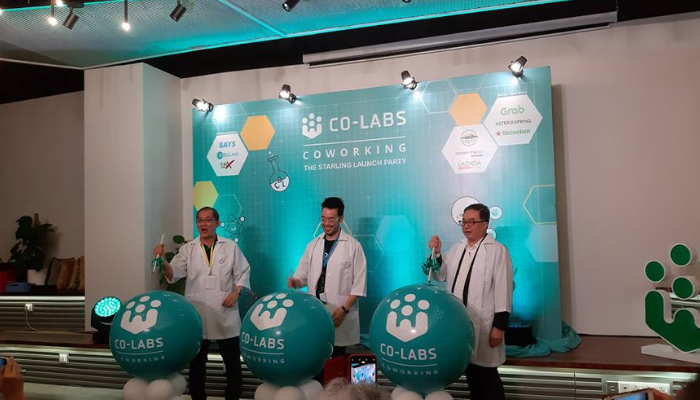 Co-labs Coworking held their launch party with the theme of “Let’s Experiment”, having their staff members wearing lab coats and organising activities that are science themed. 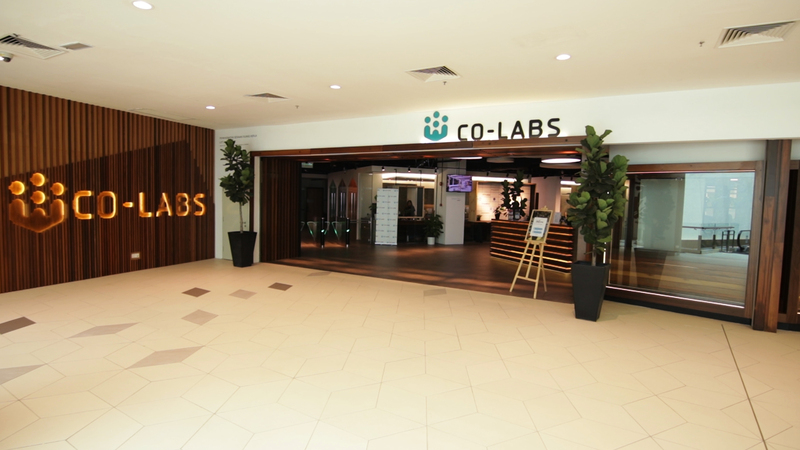 Co-labs Coworking recently invited us to to their official launch party for their second establishment at The Starling Mall, Damansara Uptown. 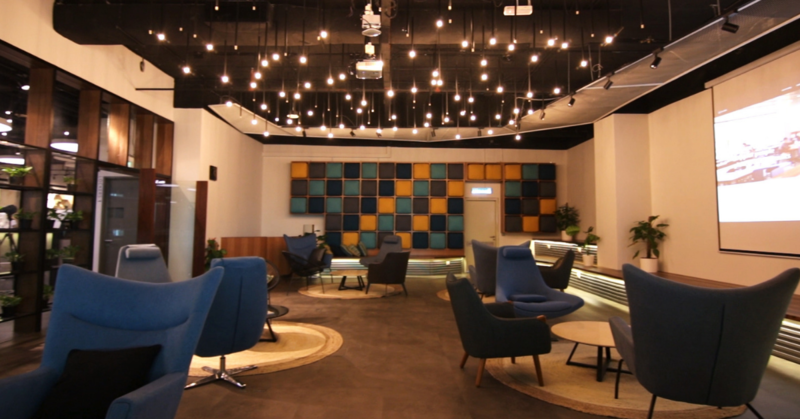 This office is the biggest one yet at 20,000 square feet and also the second co-working office by Paramount Coworking, a subsidiary of Paramount Corporation Berhad. They have further plans to expand the Starling outlet by another 8,000 square feet in Q1 of 2019. 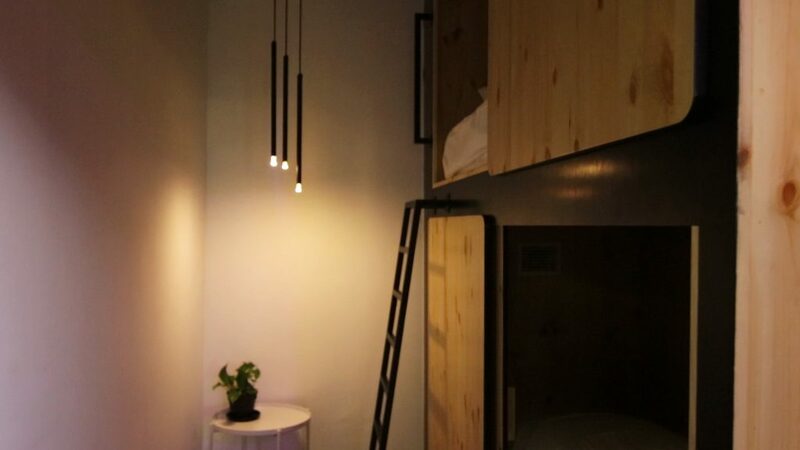 Furthermore, Paramount Coworking have big ambitions as they are planning to open 4 more co-working spaces in 2019. 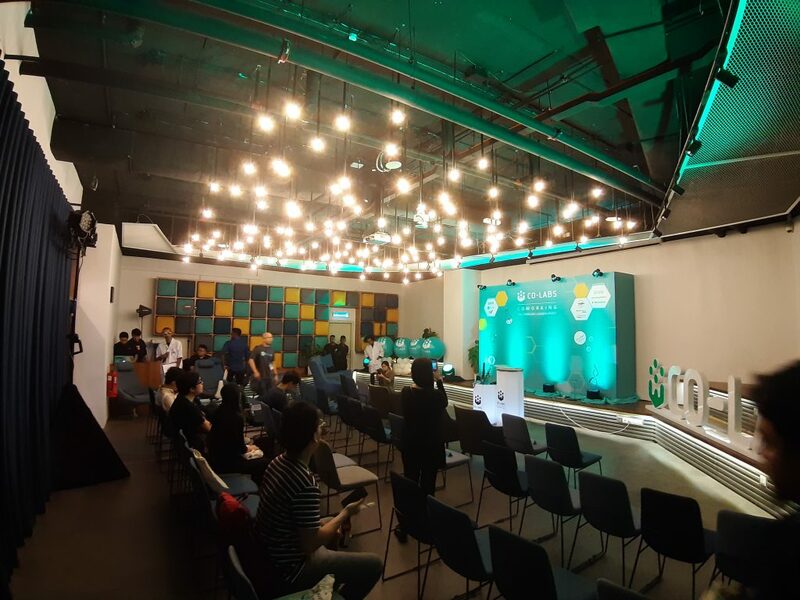 The event hall at Co-labs. 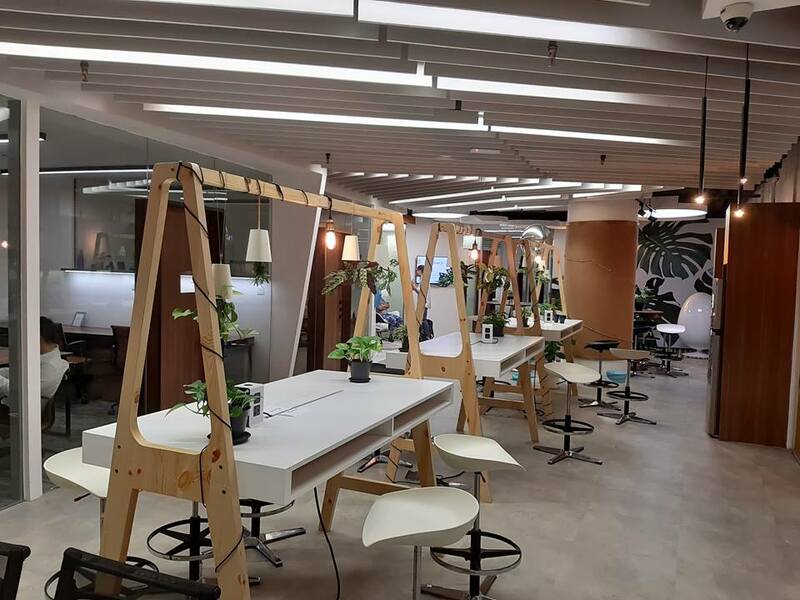 During the launching ceremony, Benjamin Teo the Director of Co-labs Coworking Space said that the space is designed with lush greenery coupled with accents of 200-year-old and upcycled Chengal wood furnishing sourced from an old shoe factory in Klang. The launch of Co-labs at The Starling. The furnishings and look of the interior. Not only is the space beautifully designed, Co-labs also offers their members the opportunity to work, learn, play, and upskill themselves. 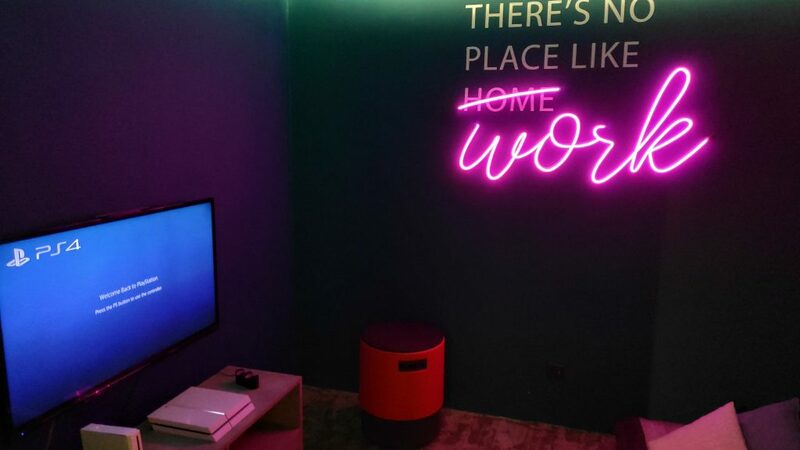 The gaming room in Co-labs, that comes equipped with a PS4 and a Nintendo Wii. A look at the Premium Office Suites. 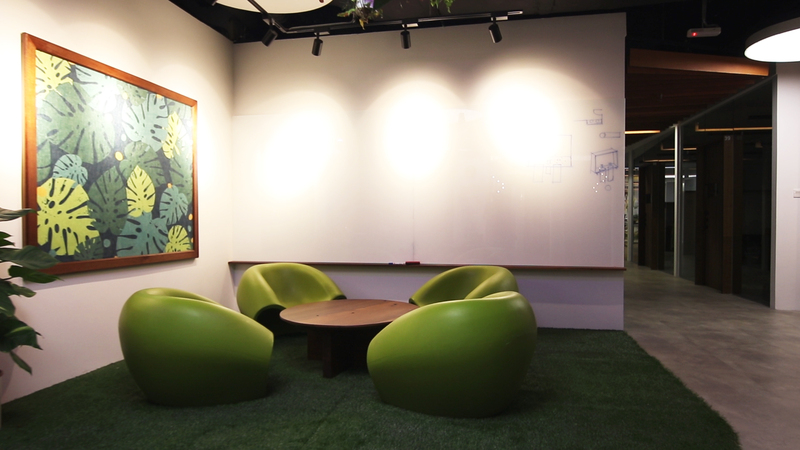 One of the areas to relax and unwind in Co-labs. Standing desks at Co-labs. These desks are designed with networking in mind, and are meant to be gathering points where members can hang out, chat and collaborate. The nap room that you can head to for a quick snooze. 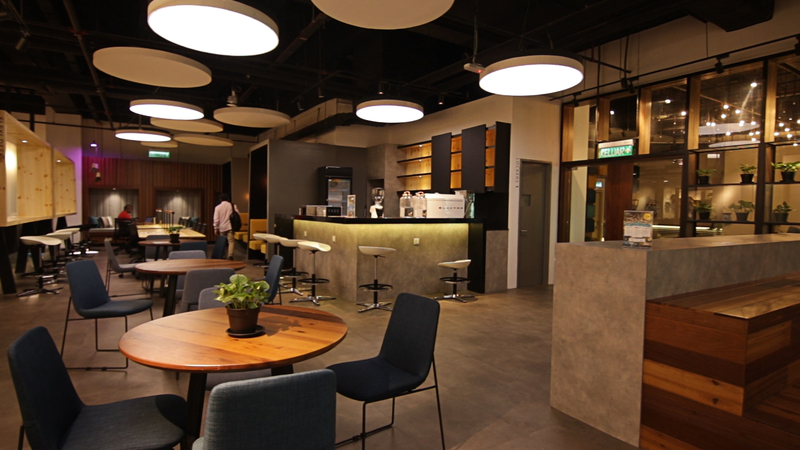 A view of the in-house café area, and the flexi-desk booths in the background. Co-labs Coworking currently has three in-house mentors that range across different industries and verticals. Each mentor delegates one day out of every week to meet and engage with the members. “This is just one of our many initiatives to uplift our community, over the next months we plan to introduce a lot more,” said Benjamin. 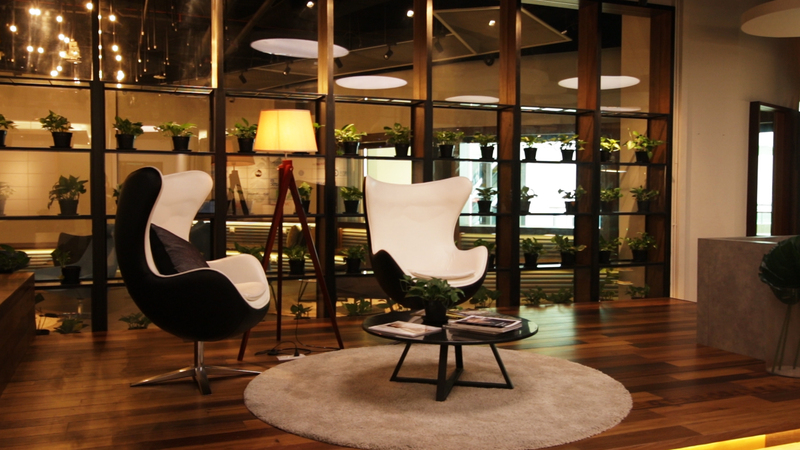 Co-labs Coworking space is currently having an early bird discount for the space. 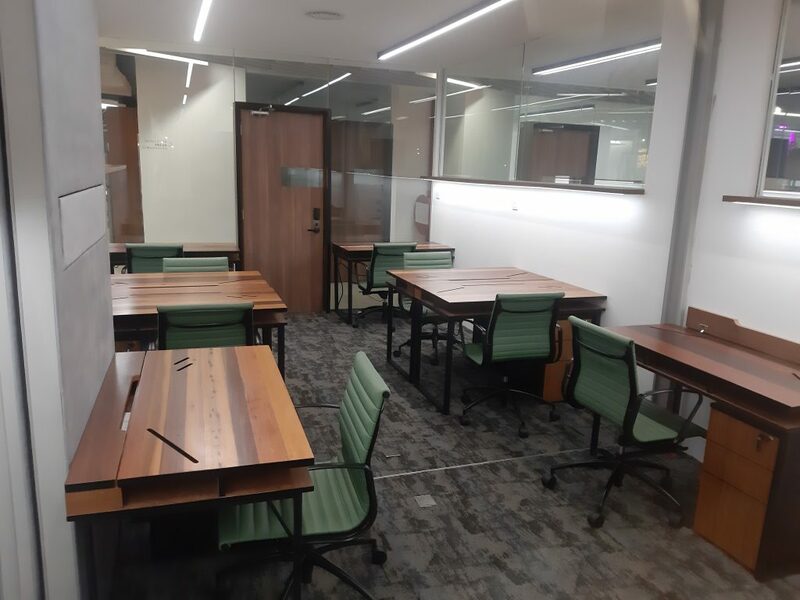 Premium office suits are at RM799 (normal price RM1000) per month; Fixed desks are at RM599 (normal price RM 750) and Flexi Desks are at RM 399 (normal price RM 500). The discounted rates are only available until December 2018. If you’d like to see more of Co-labs or get more of an idea of the space, you can check out a video here. If you would like to know more about Co-labs Coworking, you can check out their Facebook page and their website.